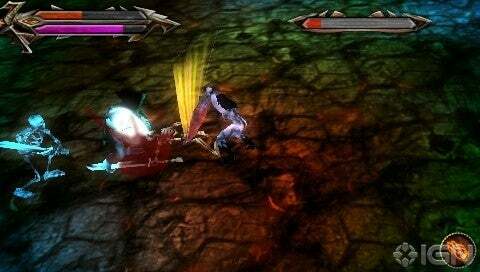 In the 3D action game Tehra: Dark Warrior, players meet a variety of brutal, fantastical enemies in aggressive melee combat. Last edited by jibbz; 01-06-2011 at 08:33 PM. Looks very much like Untold Legends.